Real estate appraisers are a critical part of the real estate market. A real estate appraiser develops and reports an opinion of value on a specific type of property. Real estate appraisers must have good analytical skills and work well with numbers. In addition, appraisers spend much time interacting with clients and writing reports, so good oral and written communications skills are a must. 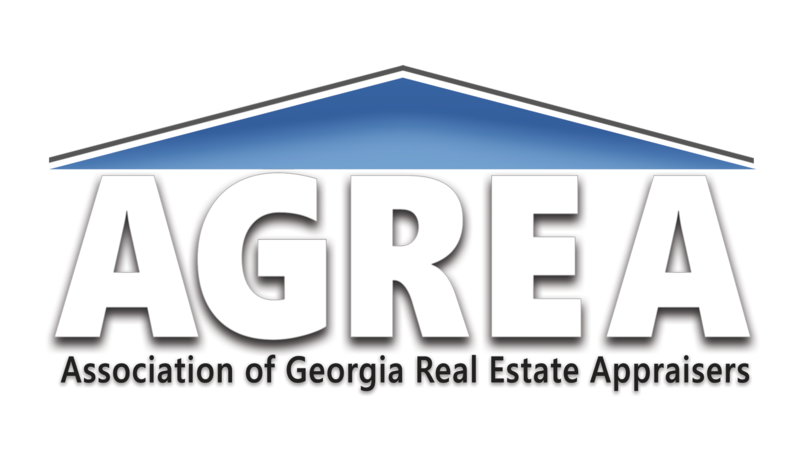 Appraisers can choose specialty practices such as residential, commercial, or agricultural. 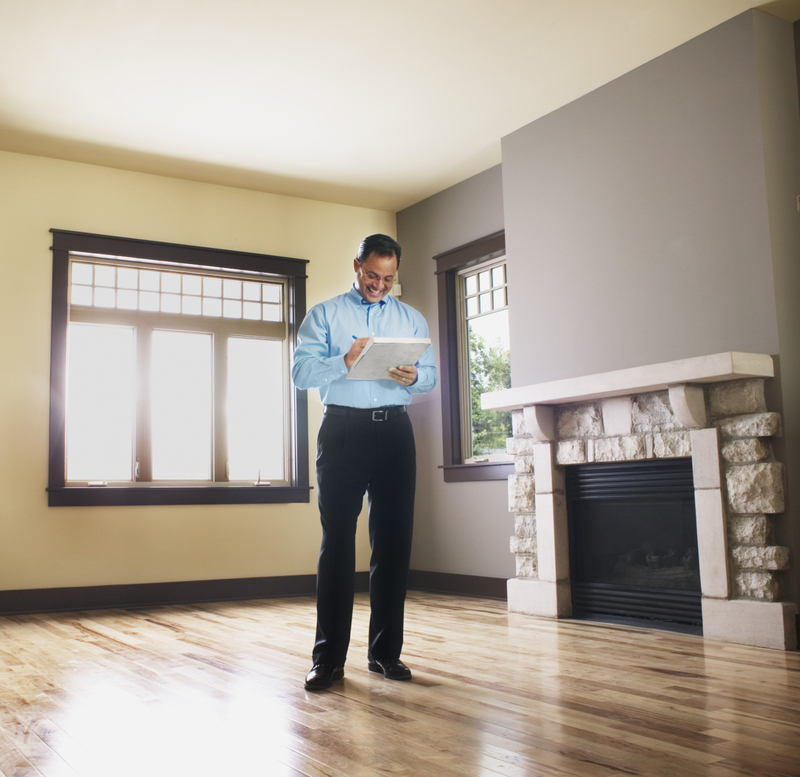 Your path to becoming a real estate appraiser can start today. If you want to become a real estate appraiser and be part of a growing industry, you need to complete a few minimum requirements steps set forth by the AQB (Appraiser Qualifications Board) before you start your career. Contact your state licensing agency for more information. When choosing an accredited real estate appraised school, keep in mind that you will need 75-150 hours of education depending on your state. There are no exams or previous experience required; these courses will give you the knowledge you need to start down the path of becoming an appraiser. These hours of education are often collectively called pre-licensing education or qualifying education. Even with the appraisal classes under your belt, you are not permitted to independently perform appraisal assignments without a supervisor. Our best advice is to network through friends and family to find a willing appraiser to mentor you. You will need 2000 hours with your supervisor over a period of not less than one year, so choose wisely. Working with a supervisory appraiser gives you the opportunity to gain experience and increase your understanding of the appraisal process. Plus, as your knowledge and experience grow, so will your earning power as many supervisors compensate you for your level of contribution to each appraisal assignment. Most appraisers are their own bosses, which means you can have the free time to spend with the family by letting you set your own hours. Many appraisers think of it as the best job in the world, and you can do it too.